Here is a great deal you can score at ShopRite! 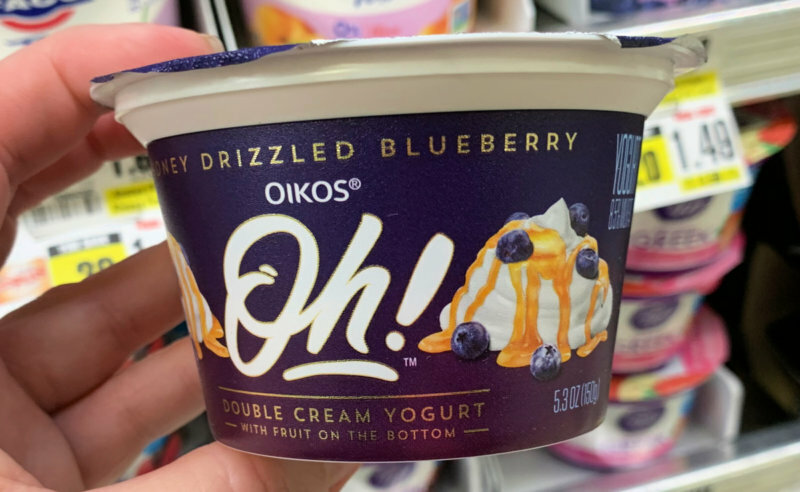 Through 1/26,, ShopRite has the Oikos Oh! 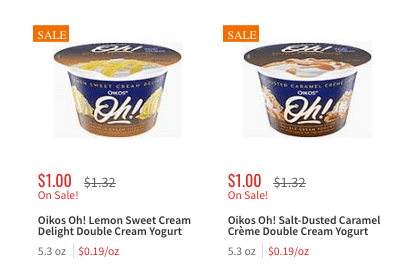 Double Cream Yogurt Cups on sale for $1.00. After coupons we can score 2 of these FREE + $0.50 money maker!